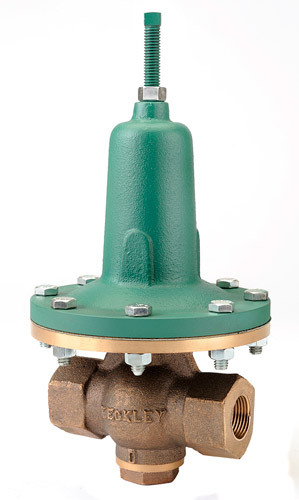 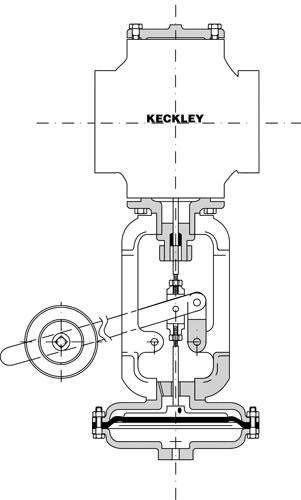 Keckley control valves include: internally piloted, pressure regulating, pressure reducing, diaphragm regulating in both single and double seated, back pressure valves, safety & relief valves, and drip pan elbows. 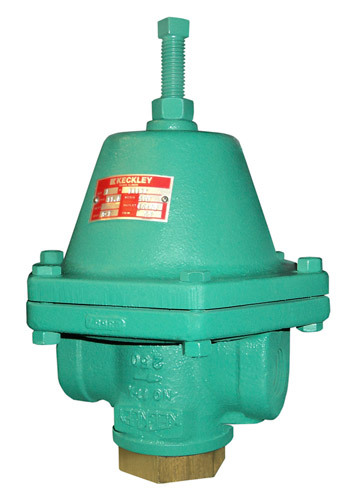 Since 1914, Keckley engineering and manufacturing has been working for industry and commercial building installations worldwide. 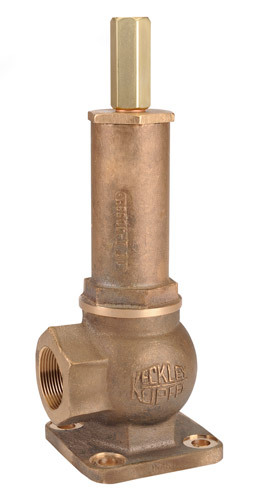 Keckley products excel in their construction and performance. 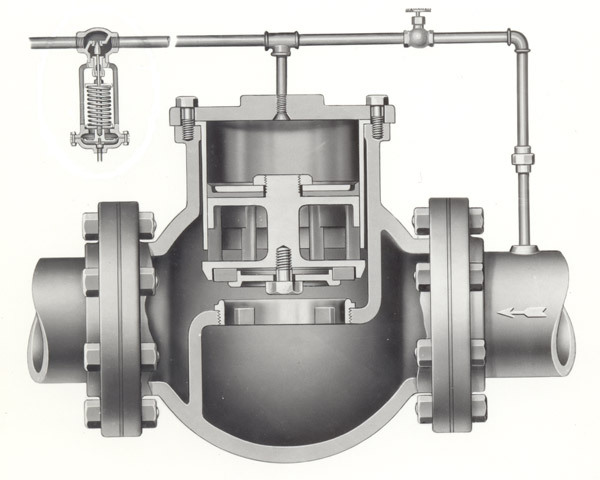 With the purchase of Klipfel Valves in 1962, there was a combing of engineering talents and features of both valve companies resulting today in this complete line. 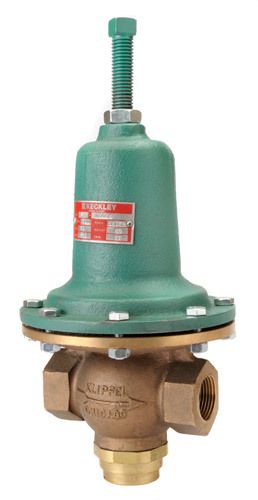 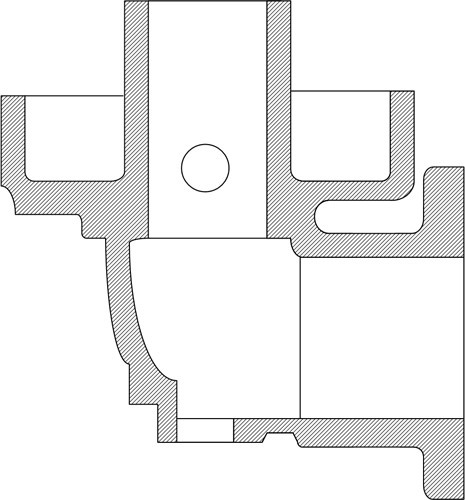 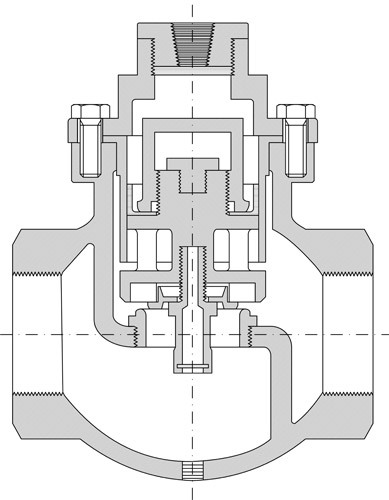 Keckley control valves are sized by capacity and not to line size. 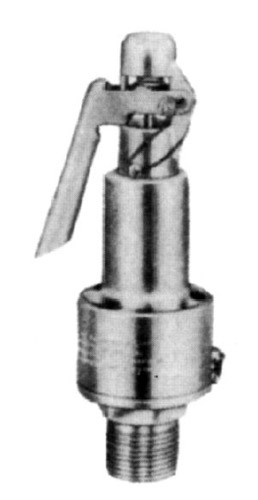 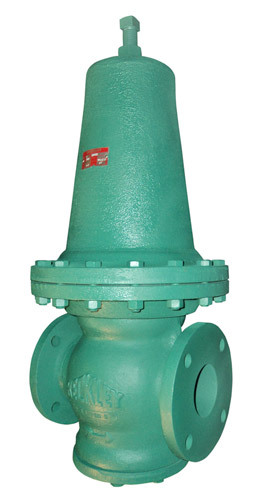 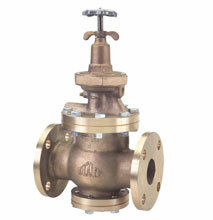 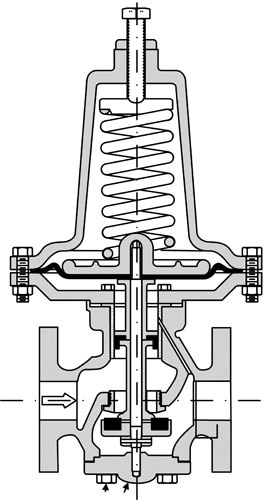 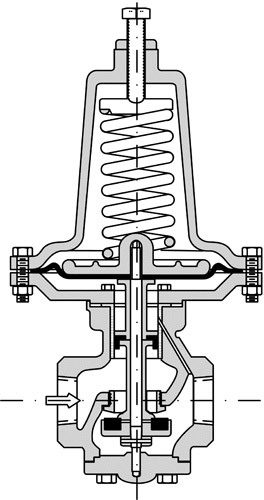 For properly ordering back pressure or safety & relief valves, the following should be taken into consideration: Capacity (Usually in gallons per minute, pounds per hour, or standard cubic feet per minute), set pressure (pressure at which the valve should begin to open), connection, and valve size. 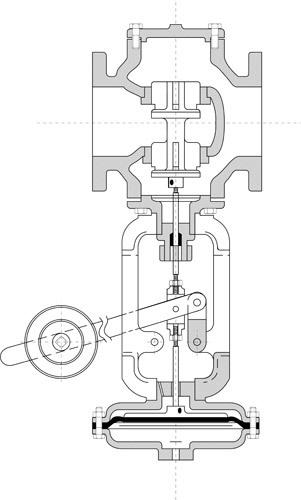 When safety & relief valves are ordered in particular, you must state if they are on the boiler (with 3% accumulation) or off the boiler (with 10% accumulation). 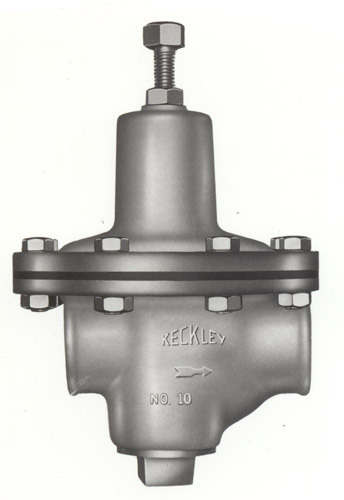 Keckley drip pan elbows are designed to collect and remove condensate from steam discharge systems. The pan is used to collect condensate in the steam riser and the drain is used to pipe away the condensate to a safe area. 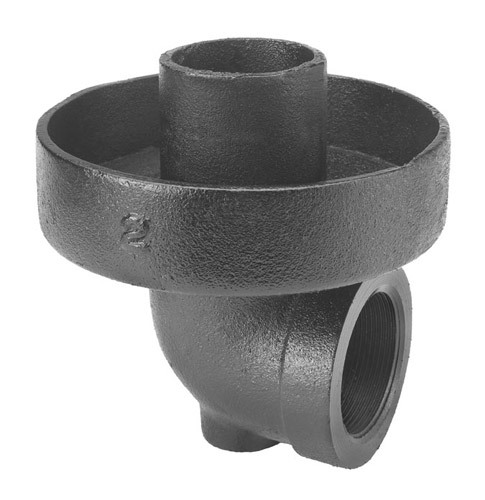 Keckley drip pan elbows are available in cast iron sizes ¾” – 8”. 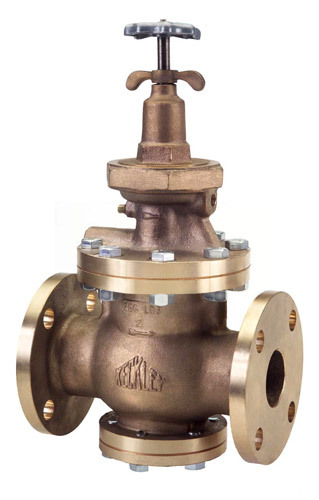 Standard connections through 4” are threaded and 6” and larger are available in flanged connections only. 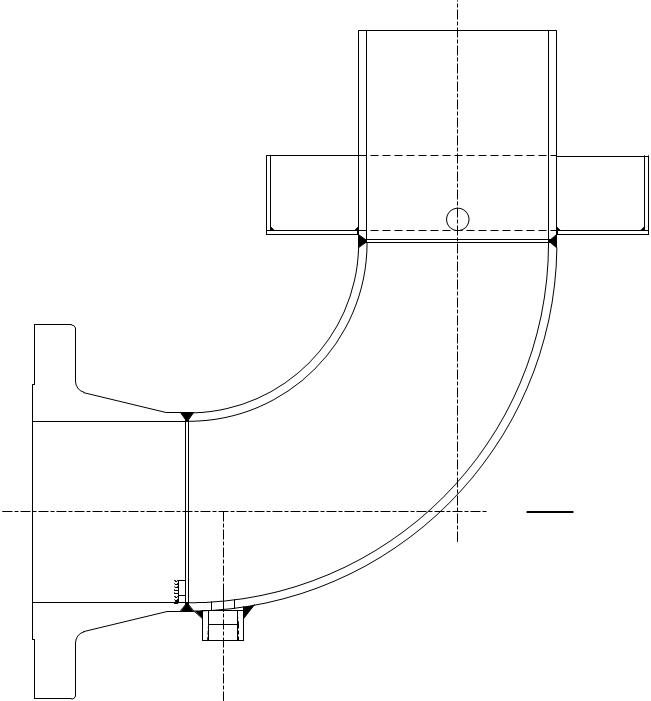 Fabricated carbon steel or other alloy drip pan elbows can be supplied. 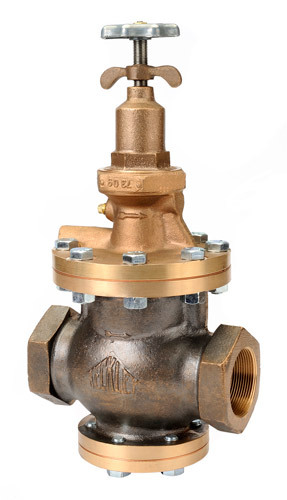 The drip pan elbow should be installed directly to the safety relief valve with the minimal amount of distance possible.